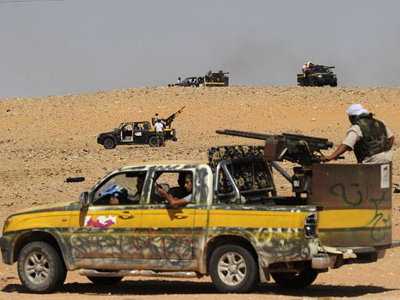 The United Nations has approved a resolution in a show of support for Libya's National Transitional Council. The pledges range from easing sanctions to assets unfreezing – as well as a seat in the UN General Assembly. ­The General Assembly welcomed Libya’s National Transitional Council to the international body in its Friday gathering in New York. Despite the NTC not controlling the entire country yet, the rebels’ council will be able to adopt their representative function as soon as next week at a UN ministerial meeting. 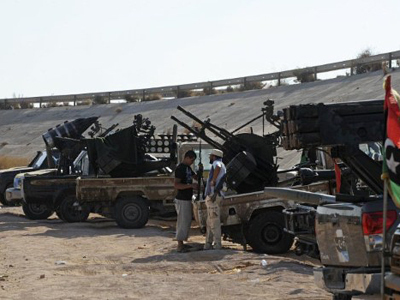 A special UN Support Mission to Libya for an initial period of three months was approved by the UN Security Council. The diplomats refer to it as a “political operation”: the mission would give advice on restoring security and law, but also concentrate on helping the transitional government organize elections and write a new constitution. This decision was unanimously welcomed by all the Security Council members, including the Russian envoy to the UN, Vitaly Churkin, who said it was the UN’s responsibility to help create a law-and-order system in the country to put an end to the chaos caused by the full-scale civil war. Churkin stressed that the current situation in Libya was a result of the failure to properly implement UN Resolution 1973 and protect civilians. 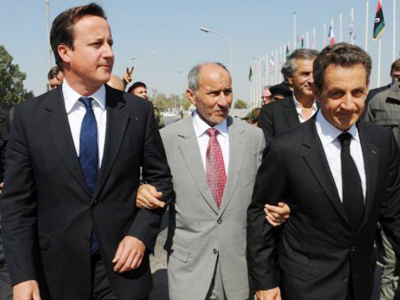 The no-fly zone over Libya will remain under review, says the new resolution. Though a ban on flights by Libyan civil aircraft will be lifted, Russia pushed for a quick abolishment of all the restrictions in Libya’s airspace. But the UN Security Council intends to discuss the issue of lifting the no-fly zone over Libya in the near future, Vitaly Churkin said after the session. "It is important that the resolution reflects the Security Council's intentions to cancel the no-fly zone over the territory of Libya," Churkin said, as quoted by the Ria Novosti news agency. Some economic sanctions will be pulled back, releasing the billions of dollars belonging to Gaddafi’s regime. Thus, the assets of two major Libyan oil companies will be unfrozen and sanctions against several prominent financial institutions, including the Central Bank of Libya, softened. The asset freeze and travel ban against Colonel Gaddafi and key family members and regime supporters will be retained, reports the Associated Press. The arms embargo remains a stumbling block. 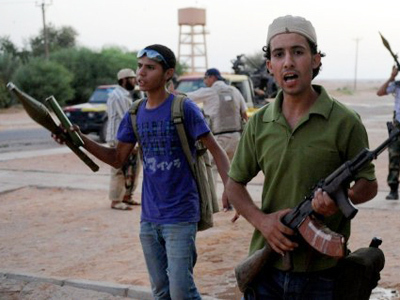 Russia insists on lifting the ban on small arms supplies to Libya to protect UN personnel and diplomats, but the French and British envoys have not made any concrete propositions on that matter. Nevertheless, the embargo was modified to allow the new Libyan authorities to buy arms "intended solely for security or disarmament assistance." 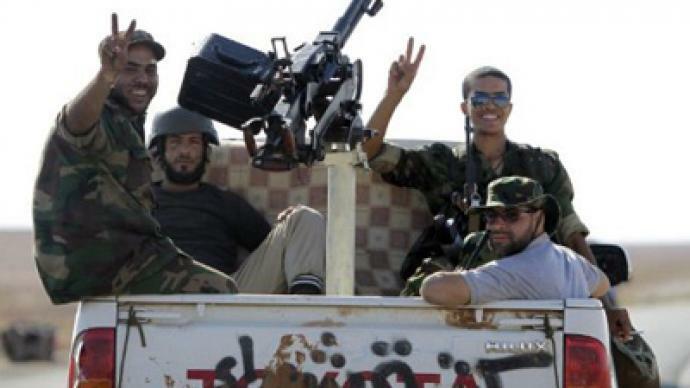 ­The UN Security Council pledging to turn Libya into a democratic state would benefit the average Libyan, says Carmen Russell-Sluchansky, a host and analyst at the Voice of Russia radio station. But the analyst believes now that Muammar Gaddafi and his military machine are out, it will be hard for the country to achieve unity in a democratic manner.